Posted By Nathan On February 11th 2016. Under Blog Tags: cv keywords list, keywords for cv writing, keywords to use in a cv . Why do you need keywords to use in a CV? The process of reviewing resumes or CVs has changed a lot over the last few years and things are becoming more and more complex. Recruiters do not always rely only a personal review of the CVs that they get sent. More often than not they will use an Applicant tracking System to search through resumes on job sites or through profiles on sites like LinkedIn. These software packages work very much like a search engine such as Google. You tell them what keywords you are looking for and the software will go off and fetch all of the resumes that contain those keywords. Of course they are now a lot more sophisticated than that and they will look to see where those keywords are, if those keywords are accompanied by related phrases that they expect to see and a host of other factors. However, no matter how you look at it you need to ensure that you know the right keywords to use in a CV if you want to get selected. 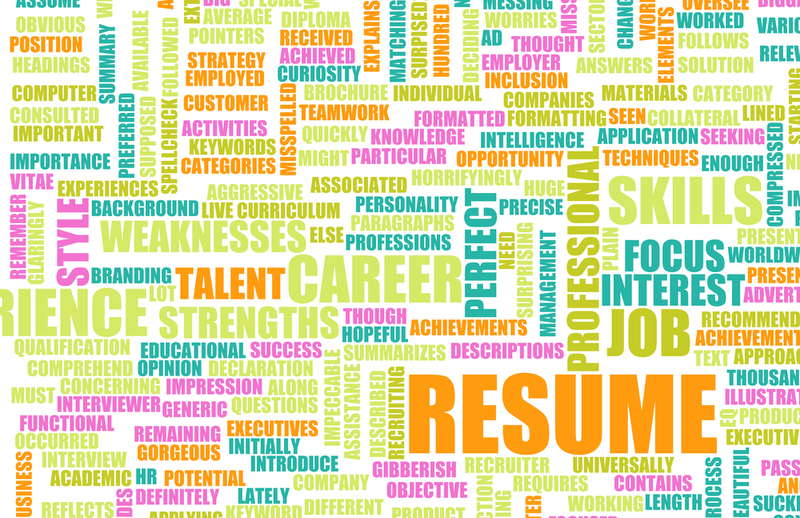 What are the best keywords to use in a CV? Review what other people in your industry and position are using within their profiles so as to identify what keywords they are using. Review sample resumes and LinkedIn profiles for this information. Look at the job advert for the job that you are applying to and other similar postings. By combining several adverts and submitting the file to a site such as TagCrowd you can get a breakdown of what specific keywords and phrase are being used the most. Ask someone that works within recruitment: there is nothing wrong with going off and asking your friendly HR specialist for help in identifying what keywords you should be using. Use the Google Keyword Tool: the software works just like a search engine and Google has tools that will tell you what other phrase are related to specific keywords so you can use it to generate additional keywords for your CV and use it for resume optimization. If you are worried about putting the right keywords in your resume or you just want to have your CV professionally written to give you an advantage we can help you. Our resume writing services only employ higher degree qualified writers that work specifically in the areas that they fully understand. This means that you will always be working with a recruitment specialist that knows the specific keywords required in your area. So if you want to work with professionals that know the correct keywords to use in a CV for your application contact our resume writing service here today!